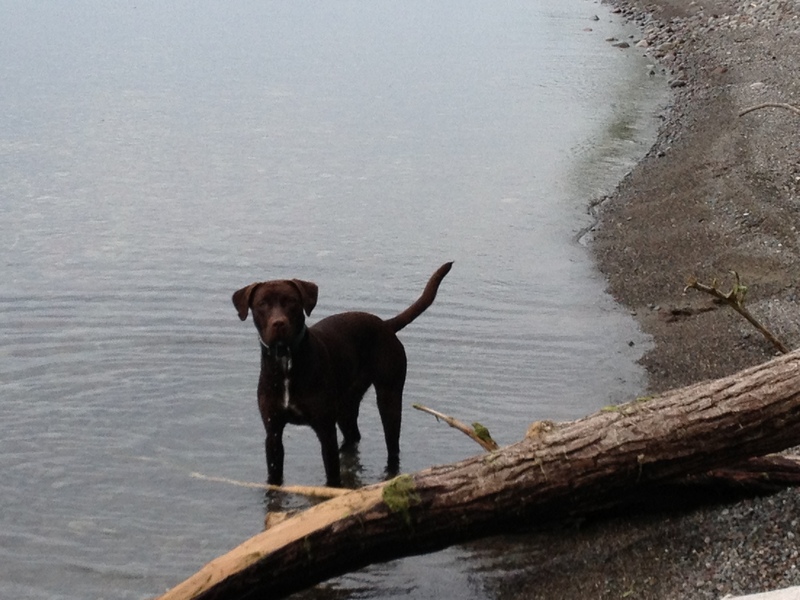 Hope, a chocolate lab mix, looks for fun in a favorite play spot. September begins quietly, with a heavy heart and golden leaves. Avid explorer and enthusiastic playmate, my dog Hope fell victim to Lyme disease and complications from Lyme disease this summer. A vibrant three year old, she was as active as ever until she began a sharp decline. Visits to various veterinarians and attempts to treat her were unable to thwart the disease processes within her. My previous post entitled “June!” warned of dangers linked with adventures in the Finger Lakes. Though wary of ticks and other dangers present in our local environment, my prevention practices did not keep my pet from becoming exposed to this deadly virus. 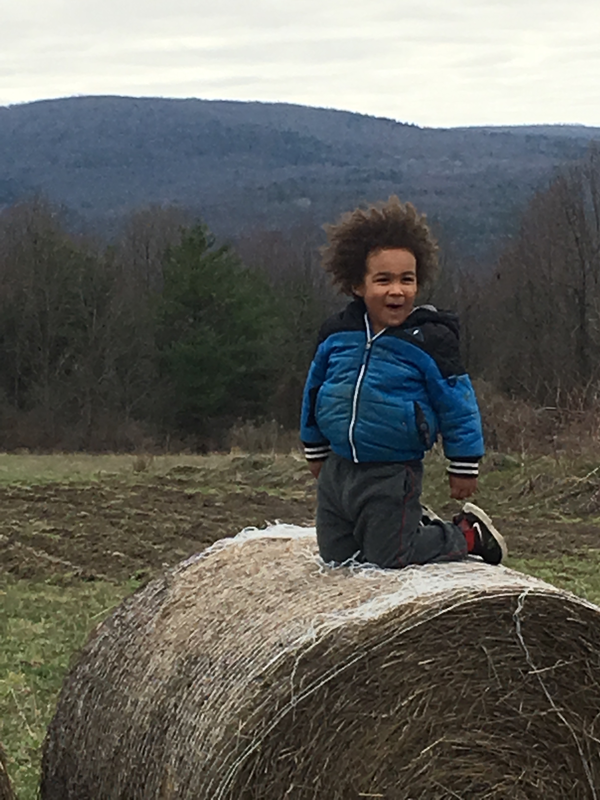 A visit to Tompkins CountyNY.gov reveals staggering statistics regarding the increase in Lyme cases in humans since 2007. There is cause for alarm and vigilance in protecting ourselves! Though there is a vaccine available for dogs, some people are uncertain of its efficacy or safety. Given the prevalence of the Lyme virus in our area of the Finger Lakes prevention is a practice to be investigated fully immediately. Dressing appropriately and routinely checking for ticks is necessary but one must do more. Applying an insect repellent to clothing is a wise choice. Ingesting garlic or turmeric has also been suggested. Eliminating my exposure to the outdoors is impossible, yet peak times for tick activity and cycles should be considered. Running and lying in tall grasses should be avoided like suntanning with baby oil. Once these activities were enjoyed but now the dangers are simply too high. Hope was likely exposed to the disease that killed her on one of the walks we shared. The few moments of intense freedom, when we retreated to the woods to run free and absorb the sights, smells and terrain together. She run’s in my mind’s eye, up ahead on the trail, looking back to be sure I am following. 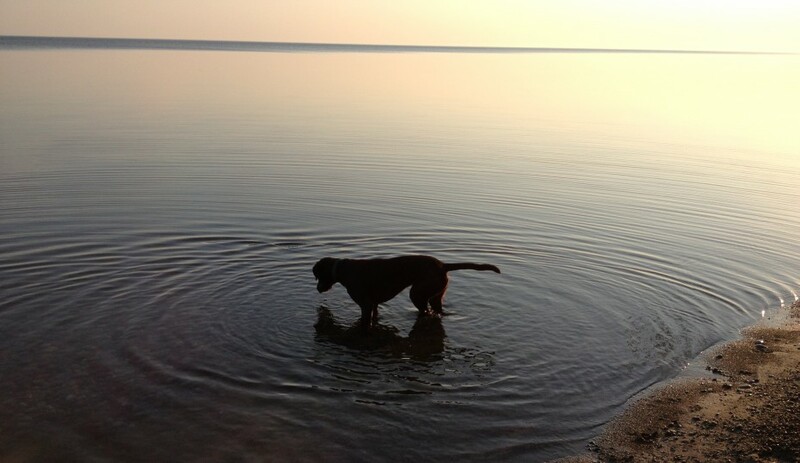 A ripple surrounds a brown dog as she looks into the clear, still waters of Lake Ontario. June in the Finger Lakes is exciting! Happy to see green hills, ferns, flowers, trees with leaves, fresh produce and students anticipating summer, it is easy to forget the threats we face individually and on a larger scale. 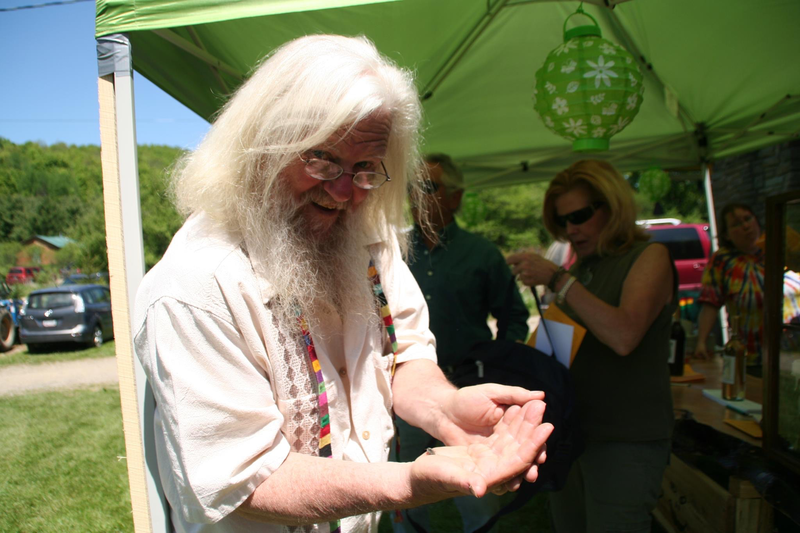 Ticks carrying Lyme disease are silent, tiny enemies that need to be avoided with diligence. Invasive species threaten the balance of ecosystems and chemicals from a multiplicity of sources can contaminate our fresh water resources. Learn what you can do to enjoy the outdoors safely and encourage the health of our local and global environment. The Finger Lakes Institute of Hobart and William and Smith Colleges is doing great work in our region, engaging students and communities to become aware of their environment and ability to impact it negatively and positively. Working as a Watercraft Steward for FLI allowed me to train with leading educators and others committed to preventing the transport and spread of invasive species. “Clean, drain and dry” became more than a slogan for thoughtful boaters and more of a step by step directive for those who may be contributing to the spread of invasive species without even knowing it. Individuals and small groups are also working to shed light on environmental concerns and to bring people together to discuss impacts and solutions. Susan Peterson Gately is an environmental educator, sailor and author who has launched a KickStarter campaign to fund a video about Lake Ontario from her vessel, the Sarah B. She hopes to share facts about the lake, current pollutants and possible improvements that can be made to improve the health of the Great Lake north of the Finger Lakes. 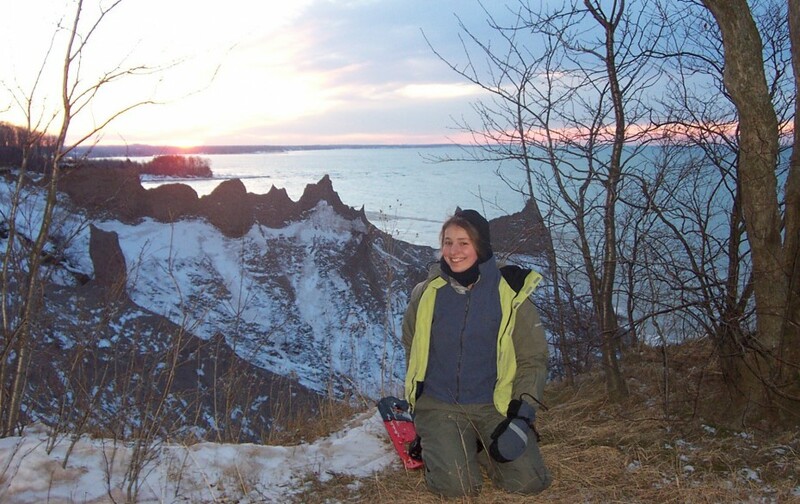 View her campaign, Lake Ontario A Love Story and consider supporting this passionate scientist and advocate now. Lindsay Parsons Biodiversity and Nature Preserve. 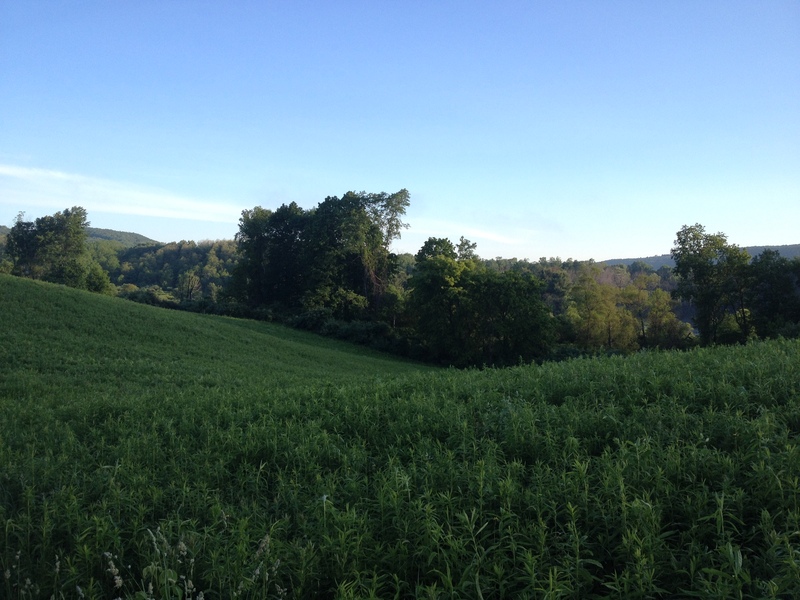 Meadows and forests feed my sanity yet enjoying them must be done with care as Lyme disease carrying ticks are prevalent in the Finger Lakes region of NY. Dressing sensibly is a necessity, even though one may prefer shorts to long pants, creating a barrier to ticks is logical. High socks, proper shoes, a tucked in shirt and a hat are wise gear to choose. One may also apply topical deterrents such as essential oils of lavender and/or eucalyptus. Dogs can share in the protection if safely applied to a bandanna to be worn around the neck. Essential oils can be strong so do not overuse them! Permethrin was recommended to me this morning for tick prevention. A quick search brought up product details and other suggestions that may be more gentle than those applications containing DEET. What have you found to be useful in warding off ticks and other pests? As you get out and enjoy this amazing place to visit and call home, please do so with care. We are connected in ways we may not yet understand. Have fun! Homemade triple berry pie brought back the vibrant flavors of summer. Summer in the Finger Lakes is delicious! Wild blackberries, corn on the cob, yellow squash, ice cream, cheese, wine, beer and more. There is so much to enjoy this time of year one wishes the season would linger much longer. Fall brings a different blend of abundance that is a fine consolation. Not only are the taste buds happy with premium local food and drink but the visual aesthetics of the Finger Lakes region are satisfying. In especially rural areas, neat fields cover the landscape in grid-like patterns, only being interrupted by vineyards, dairy farms and the lakes. 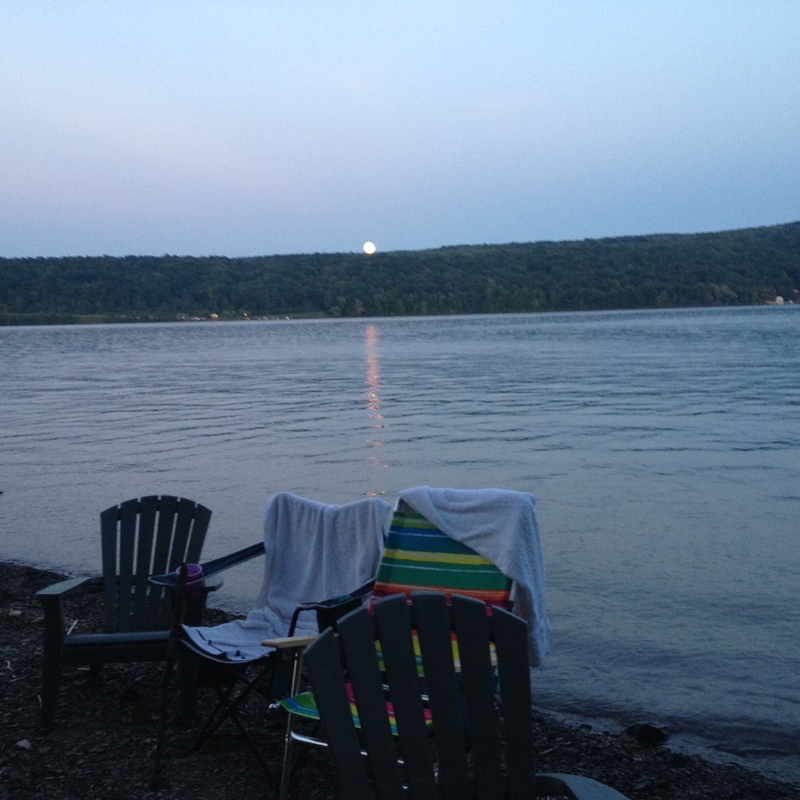 Keuka Lake proved to be an excellent locale to enjoy scenery, good times with friends and the bounty of the surrounding hills. Domaine LeSeurre one of Keuka Lake’s newest wineries is producing amazing wine via a blend of New and Old World wine making techniques. Celine and Sebastion LeSeurre originated in France, met in New Zealand and launched their winery in Wayne, NY alongside Keuka Lake. They recently released their first red wine, a Pinot Noir, that I was happy to try during a recent stop to their tasting room. 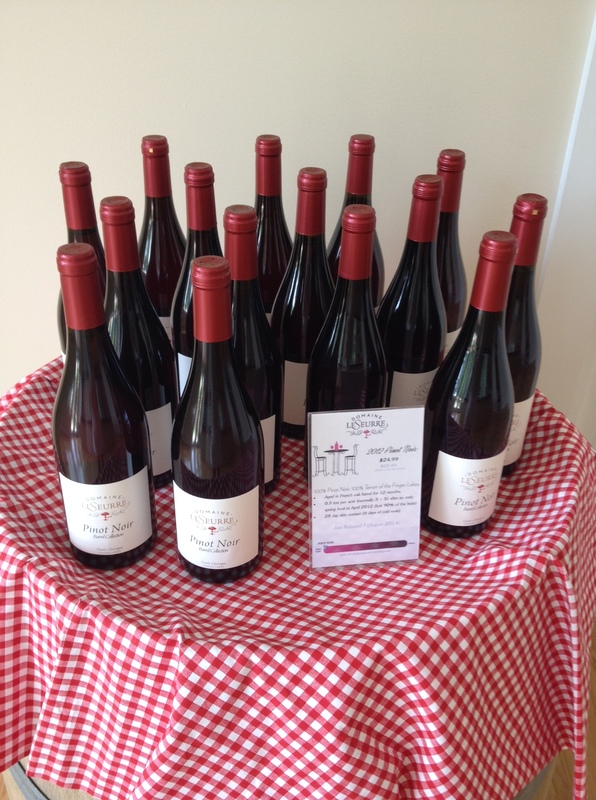 Domaine LeSeurre released their first red wine in 2014, a stunning Pinot Noir. Visiting friends were thrilled to try this amazing new Pinot Noir! An enormous full moon rose above the hillside to cast its reflection upon the lake as we enjoyed the fine wine of Domaine LeSeure and an assortment of local cheeses from Heron Hill’s Blue Heron Cafe. The full orange moon begins to rise over the Bluff and reflect upon the water. Abandoned chairs hold wet towels. 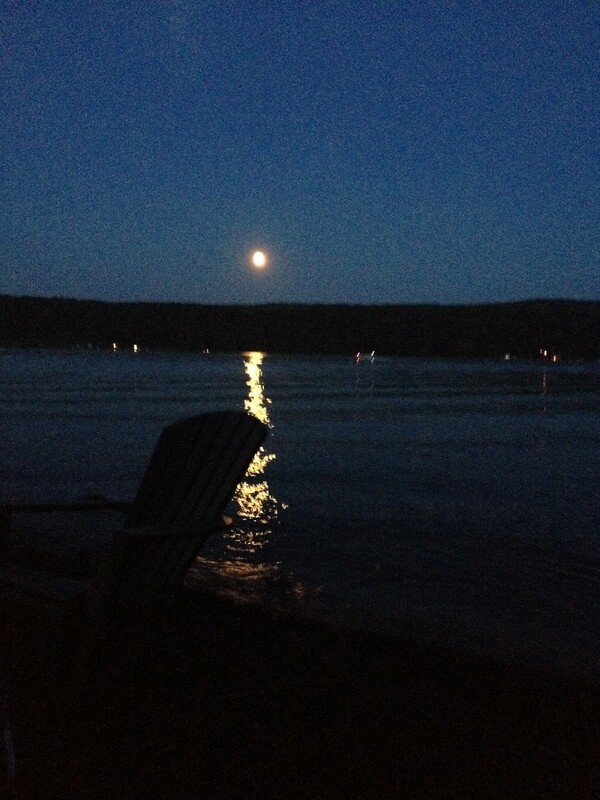 Keuka Lake becomes quiet as the full moon rises and night advances. Winter in the Finger Lakes can be rough. Cold temperatures or heavy snowfall make travel brutal at times. Err on the side of caution but consider the changing weather and seasons as opportunities to explore and have new experiences. Whether you are inspired to read, snowshoe or snowboard, here in the Finger Lakes the options are endless!